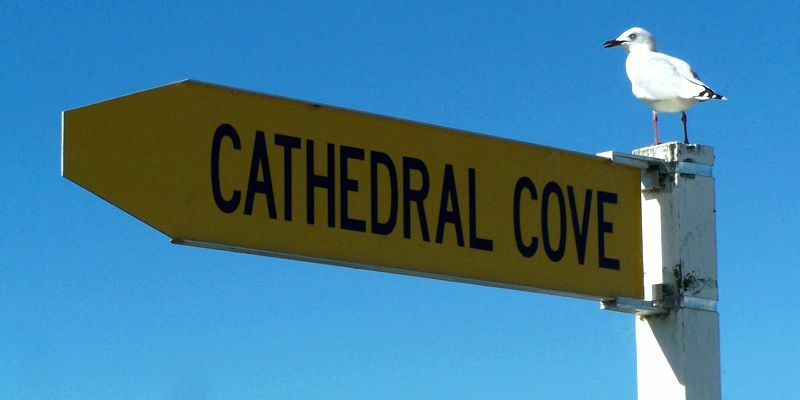 There are many fabulous beaches, walking tracks and beautiful scenery to take in, volcanic coastlines to explore, dining experiences to enjoy and adventures to start. 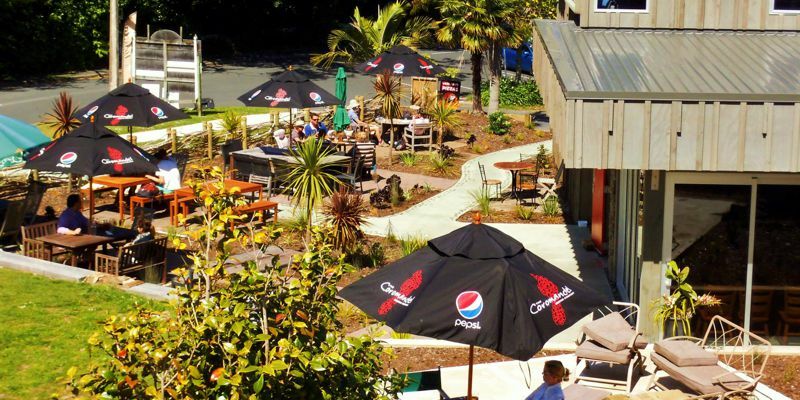 The following are just some of the many activities and dining locations in our area. 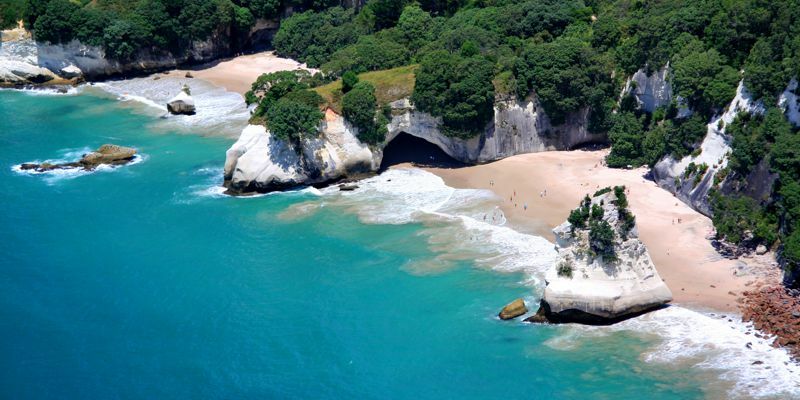 Hahei is a most spectacular and popular pink sandy beach – close to world famous Cathedral Cove… Experience the many moods and stunning scenery of Hahei and Mercury Bay. 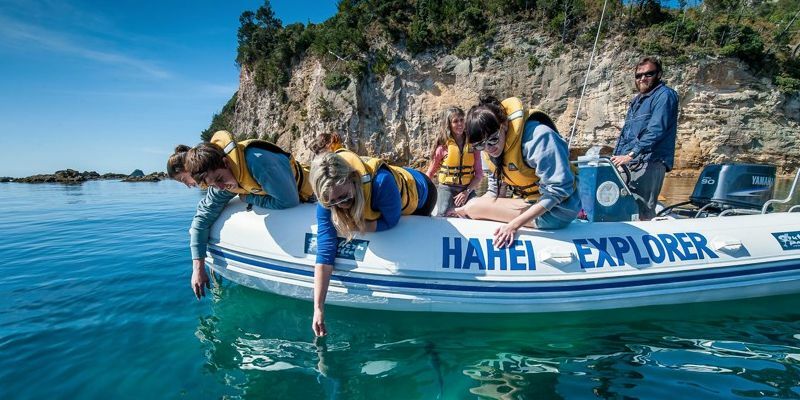 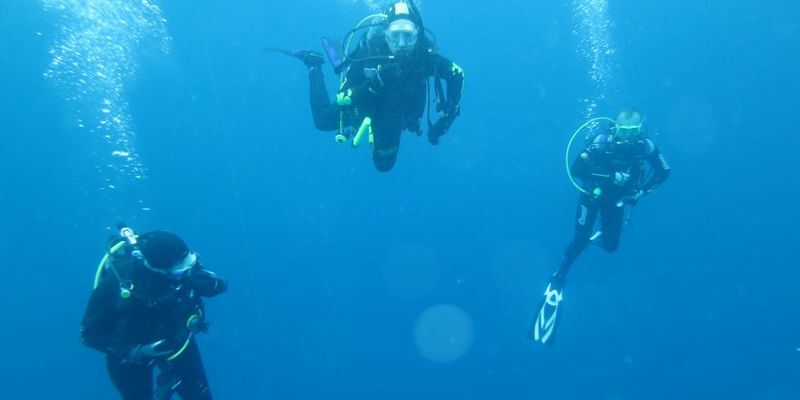 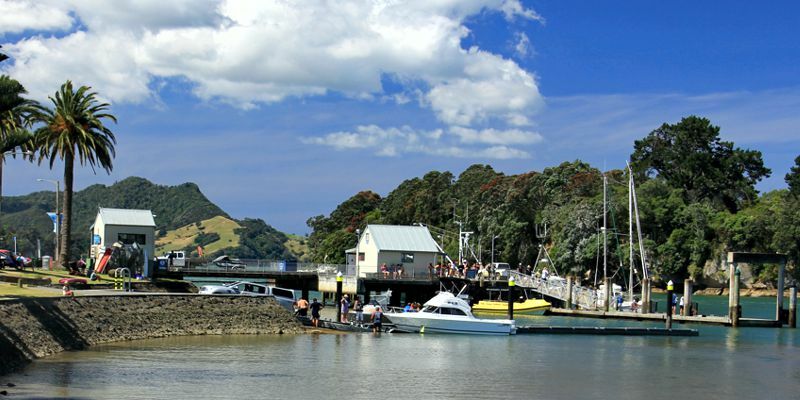 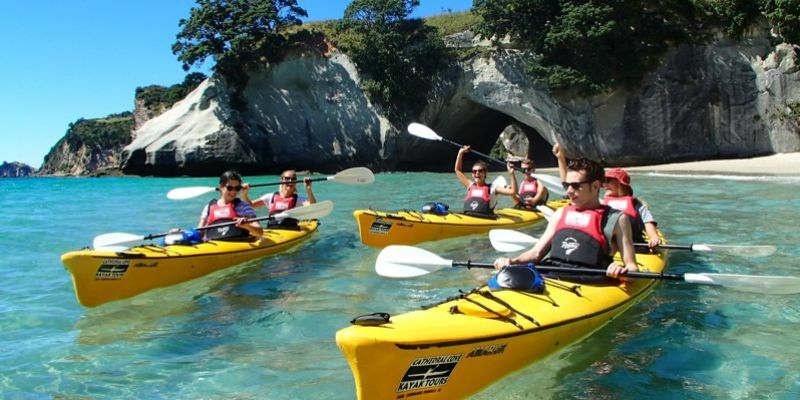 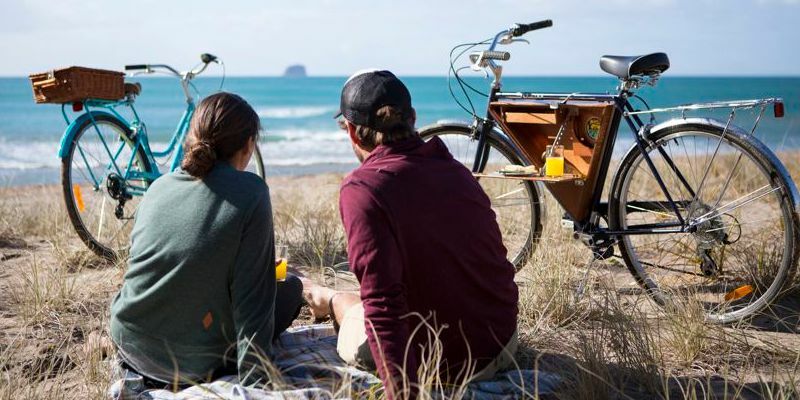 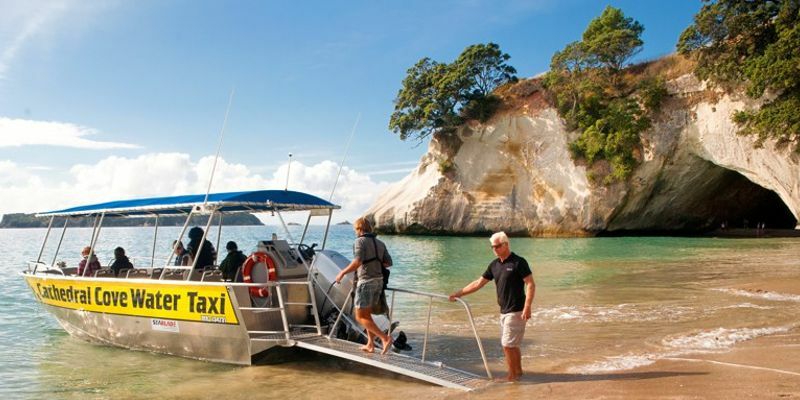 Go scuba diving and explore the marine wildlife in the Hahei Marine Reserve or explore the wonderful coastline on a scenic boat trip or a guided sea kayak tour, dig your own spa pool at Hot Water Beach or enjoy a round of golf. 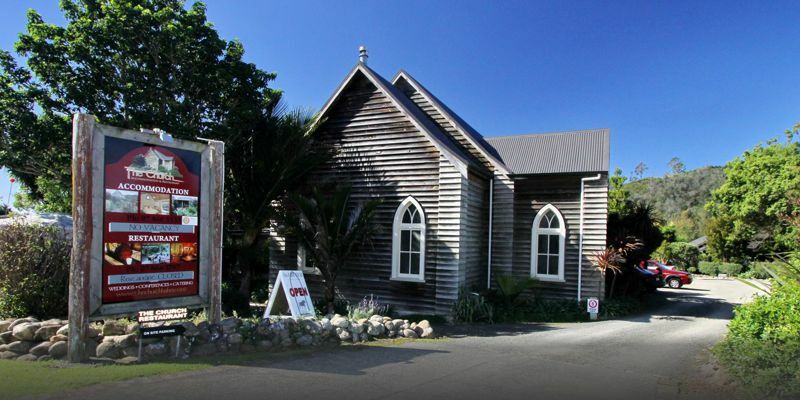 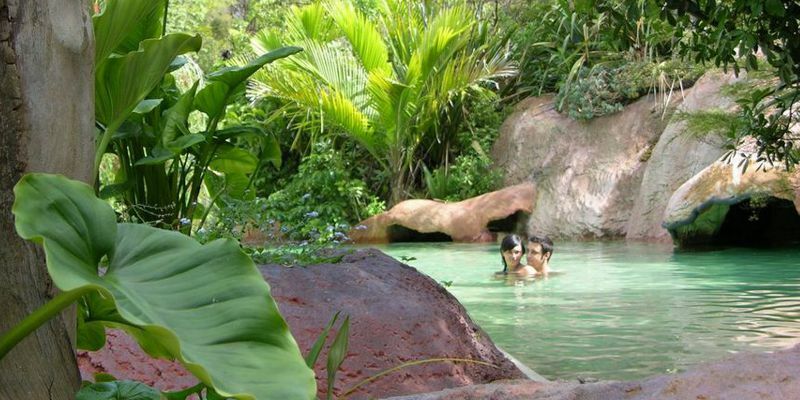 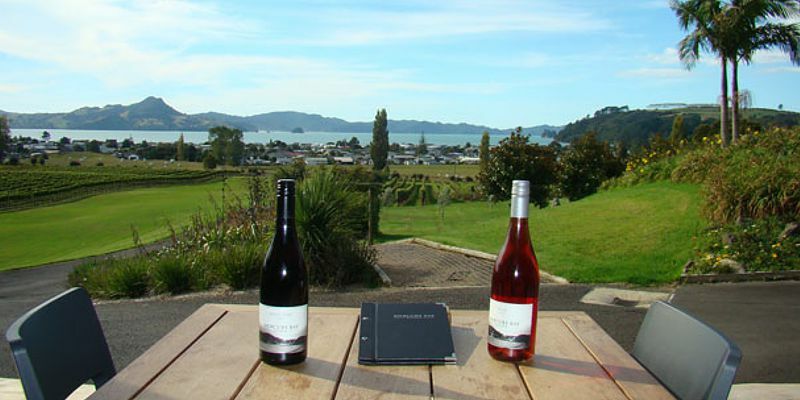 Hahei also offers a number of tantalising restaurants and cafes to satisfy your taste buds.